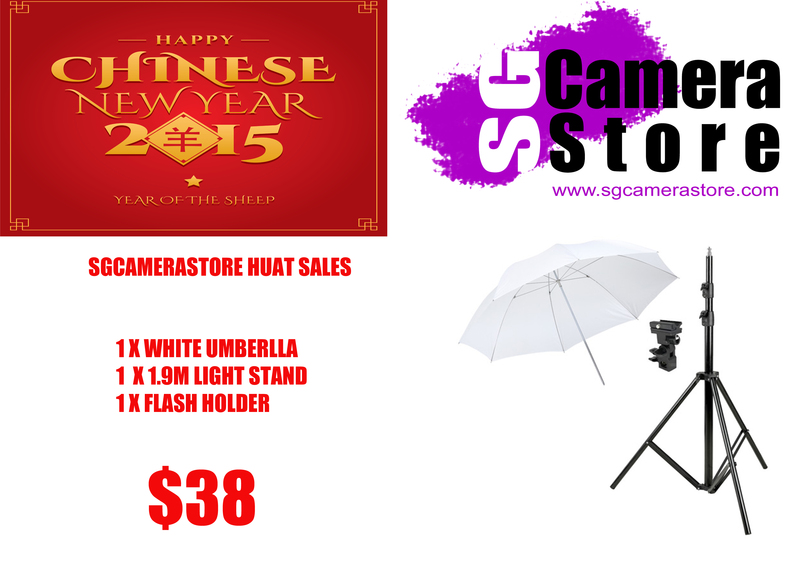 09th January 2015, Singapore – Ushering in the new year and the upcoming lunar New Year, Sgcamerastore is having a “Huat” Sales promotion now. “Huat” – in Hokkien means making a fortune in local dialect slang. So what’s this promo about? For this promo posted here, it’s for a set of White Shoot Through Umbrella, a dedicated stand for it and a Flash Holder that you can use your speedlites with this set! One Umbrella set up is very popular for those who are starting up for portraitures for both indoor and this set up can even be used outdoor as a “skin softener”. We are not going to give you Kambings a tutorial here on how to maximize this simple but effective set up, do your own research. But the price is W@@W! Everything stated above is going for ONLY SGD $38.00! (38 in Hokkien slangs means triple fortune). So people, make your way down to Sgcamerastore and Huat ah! Try quoting Ourshutterjourney.com and see if the Boss will give you a free Teh Tarik too! 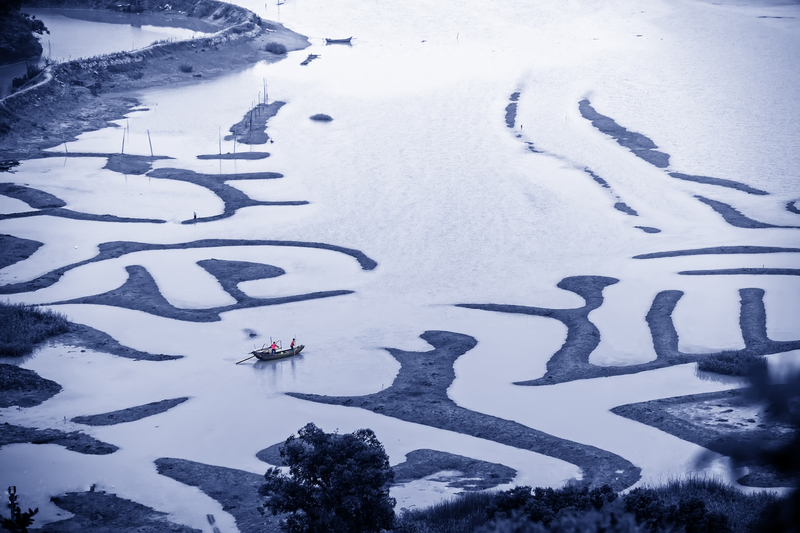 This entry was posted in Featured Photography Merchants, Uncategorized and tagged Huat, Sgcamerastore. Bookmark the permalink.